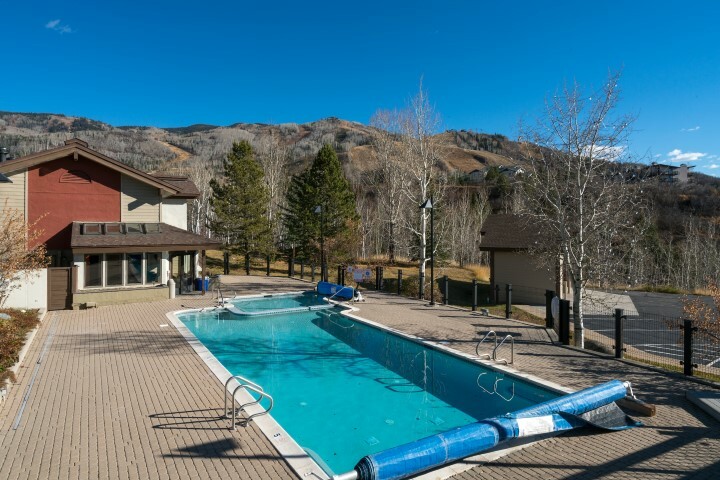 Here at The Ranch, owners and guests enjoy a fitness center, outdoor heated pool, three outdoor hot tubs, sauna, tennis courts, onsite check-in, an owner’s lounge and conference room. The Ranch is the full package. 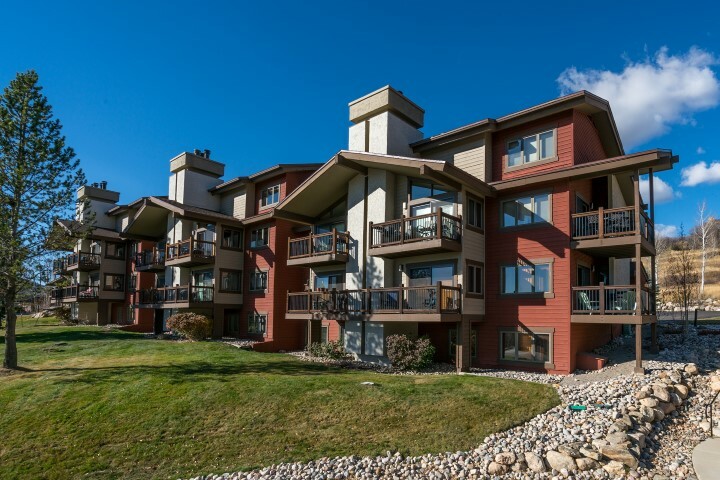 Complete with 9 residential buildings, a conference room, a fitness center, an outdoor heated pool, 3 hot tubs, 4 tennis courts, private heated garages, seasonal shuttles and more, this 36 acre development truly has everything a resident or visitor needs. 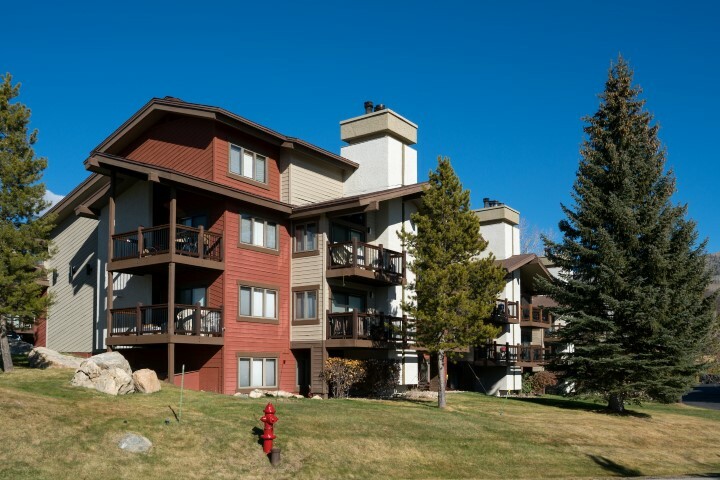 Offering 2, 3, or 4 bedroom condos, these residences have been updated and have open floor plans showcasing spectacular views of the mountains. 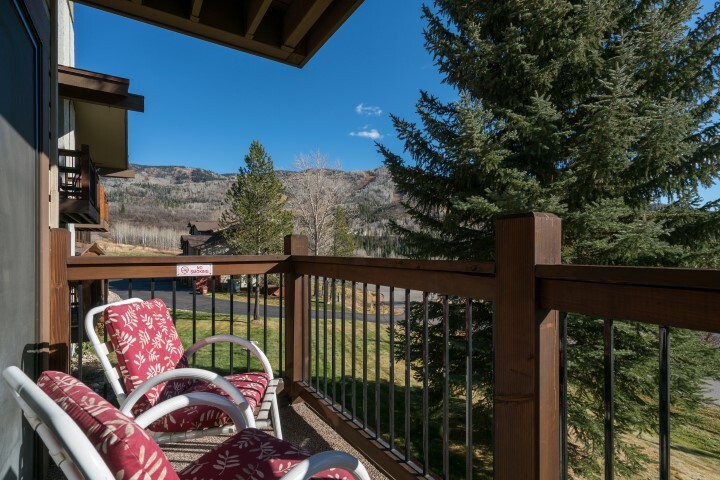 20 Acres of space have been dedicated to preserving the scenic view that is widely sought after.